Are they on again? Aren’t they on again? Truly, we really couldn’t give a toss because for us, it’s all about the music and not about filling up our pages with salacious gossip. 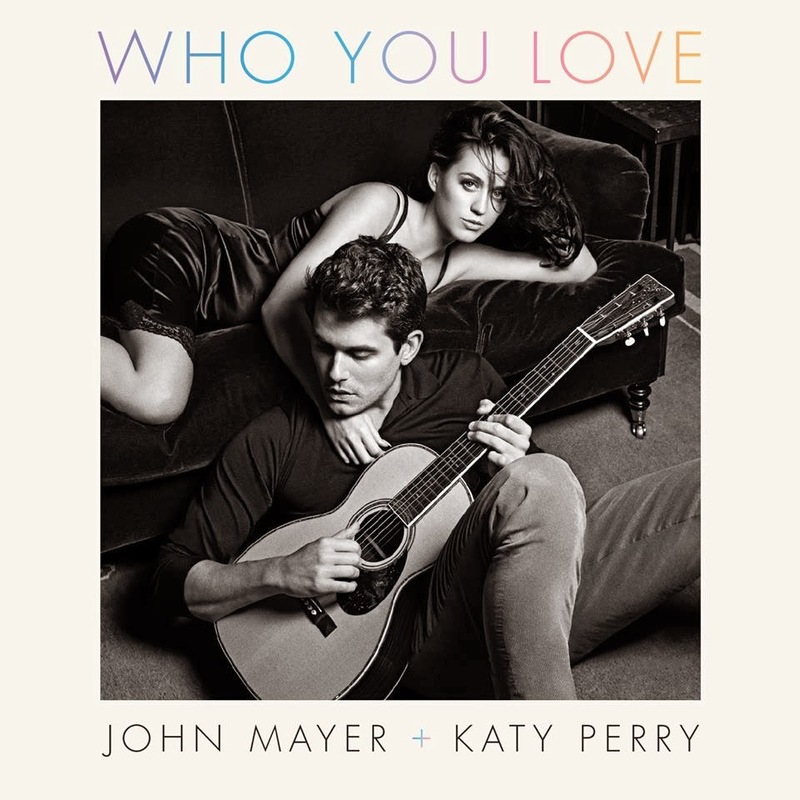 So what we’ll concentrate on is the video for the new John Mayer/Katy Perry single ‘Who You Love’, which the pair co-penned and which appears on John’s latest album ‘Paradise Valley’. Naturally it was a perfect choice for a single. What with Katy’s star power and the fact she’s notching up US No.1 singles like they’re going out of fashion, John’s peeps probably couldn’t wait to knock this one out as soon as possible. Trouble is, it’s hardly mainstream radio material. It is gorgeous, however – and the duo’s voices meld beautifully. 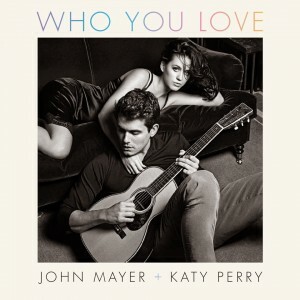 So whether they’re knocking boots or not, John & Katy certainly know how to make sweet music together.